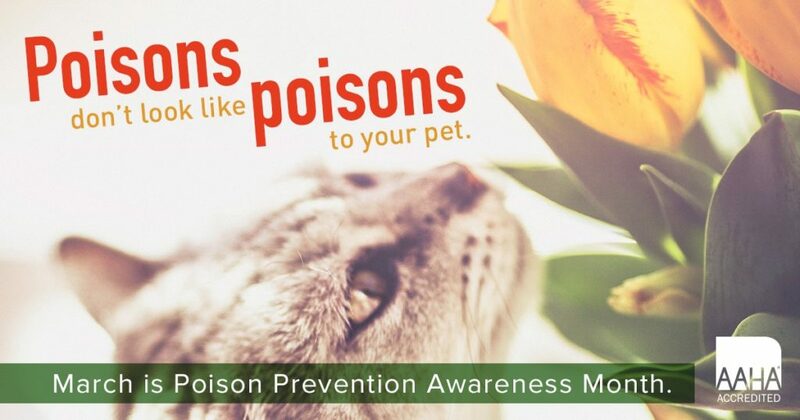 March is Poison Prevention Awareness Month, and March 17th-23rd is Pet Poison Prevention Week. Pet poison prevention means being able to help identify, avoid, and prevent your pet from a potentially poisonous situation. Toxic foods, hazardous household products, and poisonous plants can all play dangerous roles when it comes to accidental pet poisonings. Below we’ve compiled a list of some commonly-found dangerous plants here in Austin, as well as a list of food and household items that may pose a risk to your pets. Sago palm, commonly found in landscaping or as a potted houseplant, ranks number one on our list. All elements, from seed to frond, are poisonous for pets. The plant contains a dangerous toxin called cycasin, which first affects the gastrointestinal system and ultimately leads to liver failure. Symptoms may arise as soon as 15 minutes after ingestion, and may include the following: vomiting, diarrhea, depression, and anorexia. 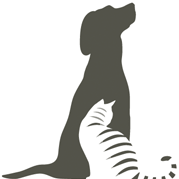 Within days of ingestion your pet may be experiencing severe liver failure and/or neurological symptoms. Signs include increased water consumption and urination, bruising, a yellow appearance of the skin, seizures, weakness, fluid accumulation in the abdomen, bloody vomit or diarrhea, and tarry stools. The survival rate of sago palm toxicity in dogs, even with emergency treatment, is an estimated 50%. If your pet might have ingested even the smallest amount of sago palm it is imperative to seek treatment right away. Lilies are toxic to both dogs and cats. 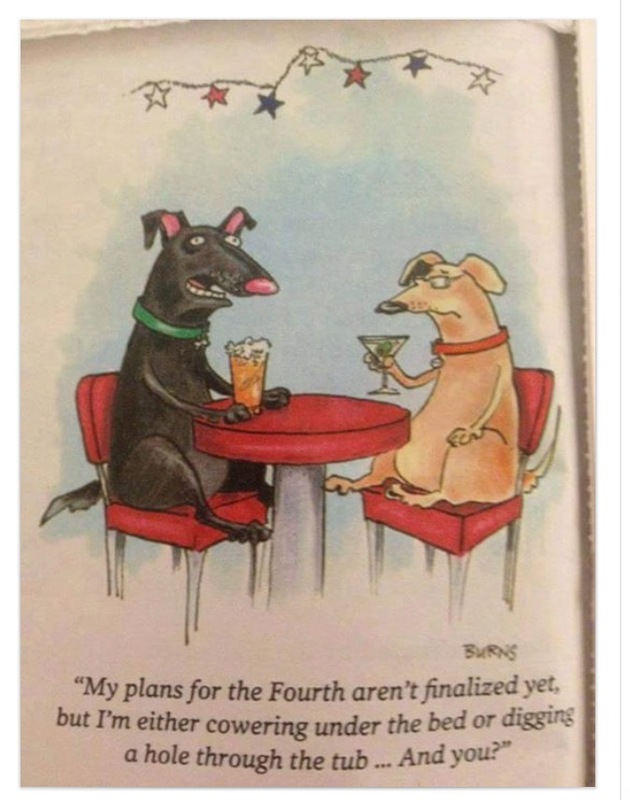 However, they can be fatal for cats. Ingestion of any amount, including the pollen, can result in severe kidney damage. Some of the most dangerous varieties are Easter, tiger, stargazer, Asiatic, and day lilies, which affect the kidneys. Others such as the calla lily or peace lily irritate the mouth and digestive tract, while the lily of the valley affects the heart. Any members of the Lilium or Hemerocallis species are considered potentially toxic. Immediate symptoms may include vomiting, lethargy, or lack of appetite. Within the next several days, as the kidneys become affected, you may see increased water consumption and urination, dehydration, changes in respiratory and heart rates, depression, oral ulcers, and hypothermia. Treatment for lily toxicity focuses on decontamination and fluid therapy. Oleander is a popular landscaping plant here in Austin and in warmer climates, however, it is potentially life threatening to multiple species. It contains toxins known as cardiac glycosides, which affect the heart as well as the gastrointestinal and central nervous systems. A number of other popular plants contain the same toxin (see: foxglove, milkweed, kalanchoe, star of Bethlehem, dogbone, lily of the valley). Symptoms may appear mild, such as drooling or vomiting, or as severe as heart failure. Oleander ingestion in any amount should be treated as an emergency. Number four on our list is the azalea / rhododendron duo. Toxic to both dogs and cats, the level of toxicity varies by plant species. All parts of this plant are considered poisonous. The culprit is a group of neurotoxins called grayanotoxins, which affect the gastrointestinal, cardiovascular, and central nervous systems. 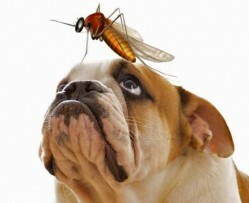 Therefore, pets can exhibit a wide range of symptoms. Signs include vomiting, diarrhea, inappetance, drooling, abdominal pain, weakness, heart arrhythmias, hypotension, abnormal heart or respiration rate, cardiac failure, coma, depression, tremors, seizures, blindness. Yew is an evergreen shrub with red, berry-like blooms. One of the most ubiquitous landscaping plants, it has maintained popularity because of its longevity and climate tolerance. However, all parts of this plant are poisonous if eaten. Yew poisoning ranges from moderate to severe, and your pet may display a variety of symptoms. Clinical signs run the gamut from gastrointestinal upset to acute heart failure. Have your pet seen immediately if you suspect yew ingestion. The castor bean plant is an ornamental landscaping plant with robust leaves and floral seed pods. Its speckled brown seeds decorate handmade jewelry, rosaries, and maracas. Ricin, its poisonous component, exists throughout the plant – most heavily in the seeds. Castor bean ingestion warrants an immediate vet visit because of its toxicity level. Even a small number of seeds can result in severe poisoning, and may ultimately be fatal. Vomiting, diarrhea, drooling, abdominal pain, dehydration, weakness, collapse, trembling, fever, and hypotension are a handful of associated symptoms. There are many poisonous plants that can be harmful and potentially fatal to your pets. In helping you identify these potential pet poisons, we hope that we can help prevent future accidental pet poison illnesses and injuries. The list above highlights just a few noteworthy plants. For a more comprehensive list, please visit the ASPCA’s toxic plant list here. If you ever have questions about what is and is not safe for your pet, please call your veterinarian. 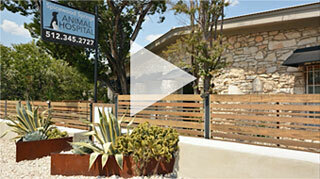 We can be reached by phone at (512)345-2727. The ASPCA also has a comprehensive list of poisonous substances for pets that can be found on their website. The ASPCA Animal Poison Control Center provides resources for any animal poison-related emergency, 24 hours a day, 365 days a year. If you think your pet may have ingested a potentially poisonous substance, you can always call the APCC at (888) 426-4435, but do keep in mind that a $65 consultation fee may be applied to your credit card.